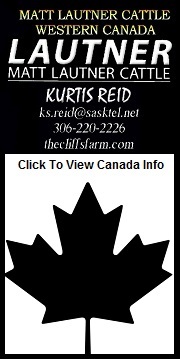 Meet Travis Stenberg from Herdmark Media on Vimeo. 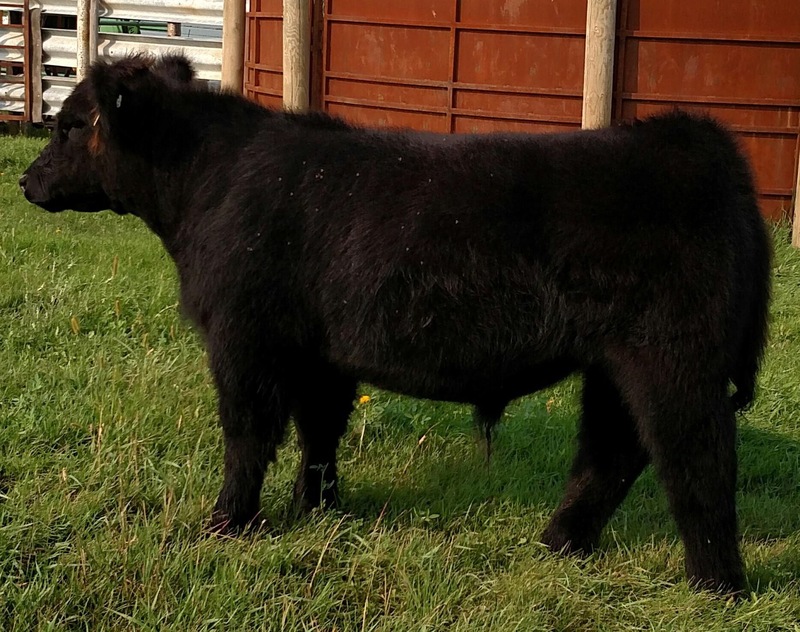 Calves are getting shaggy! 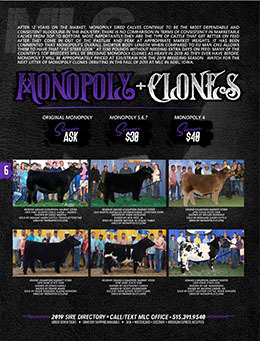 I80 X Monopoly! 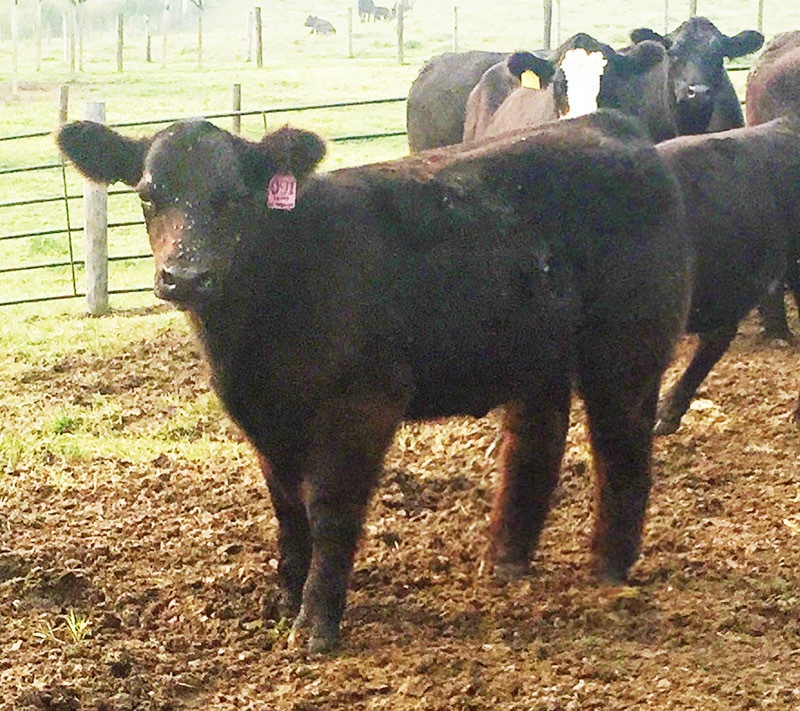 Stud In The Mud Steer In Bernard, Iowa At Ron Kenneally’s!! 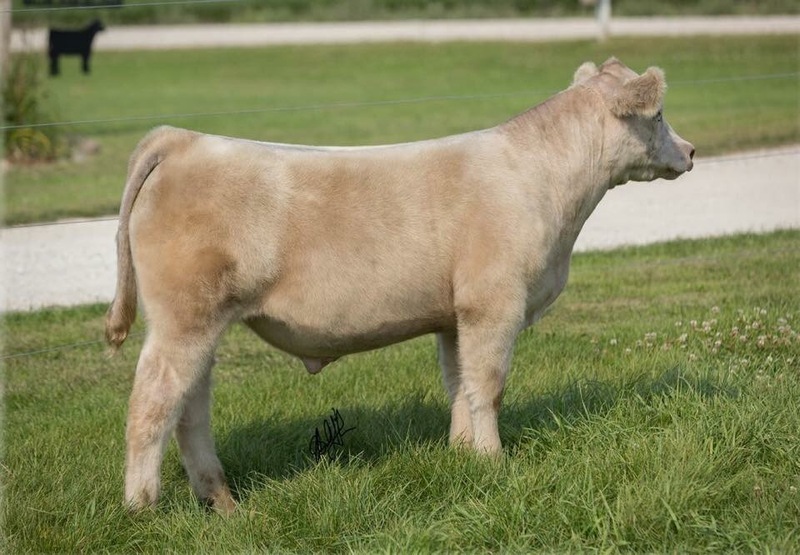 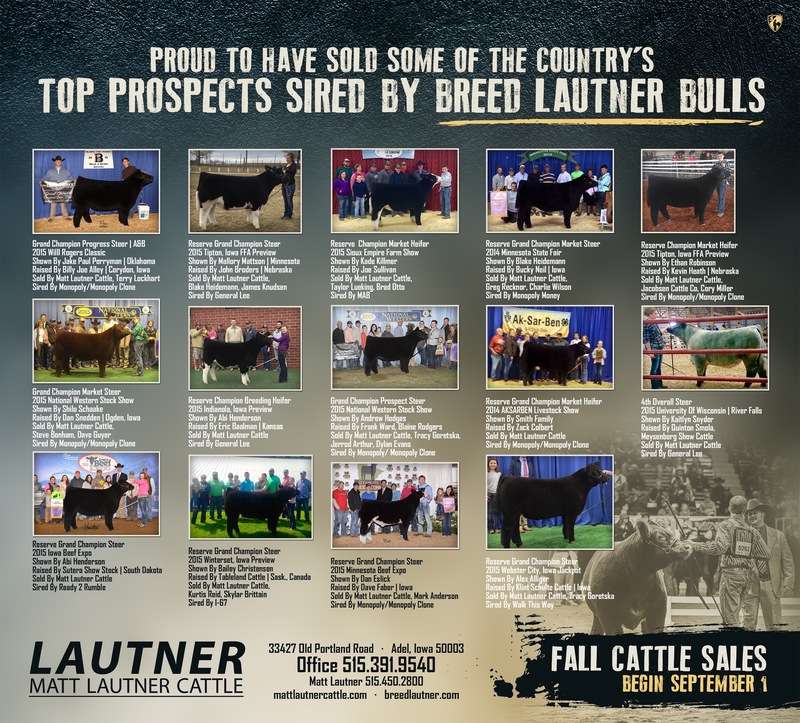 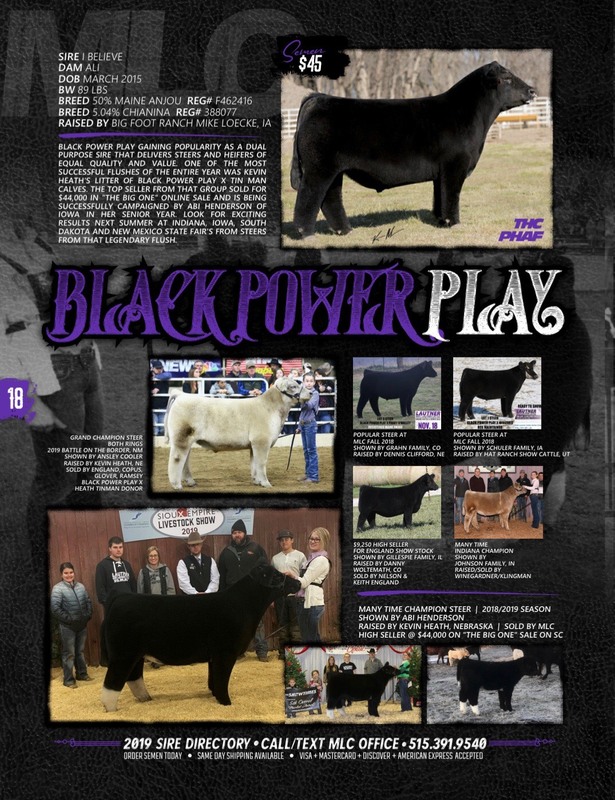 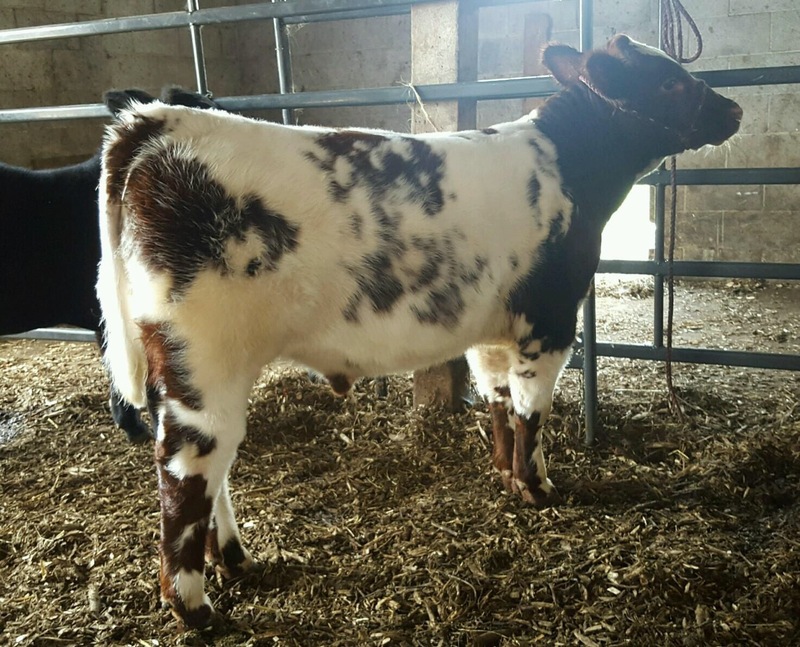 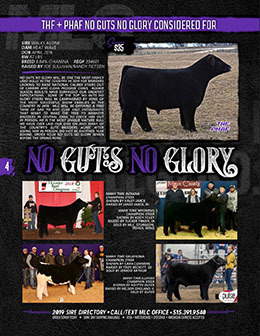 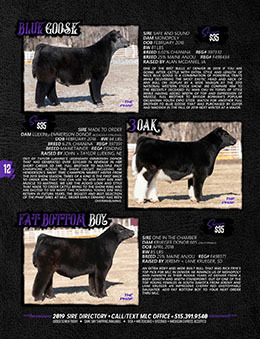 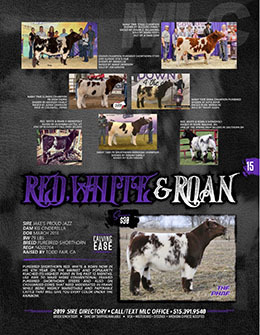 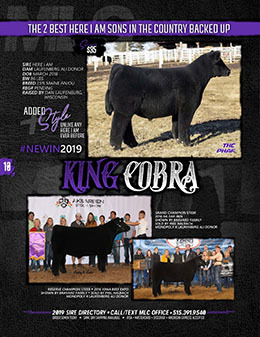 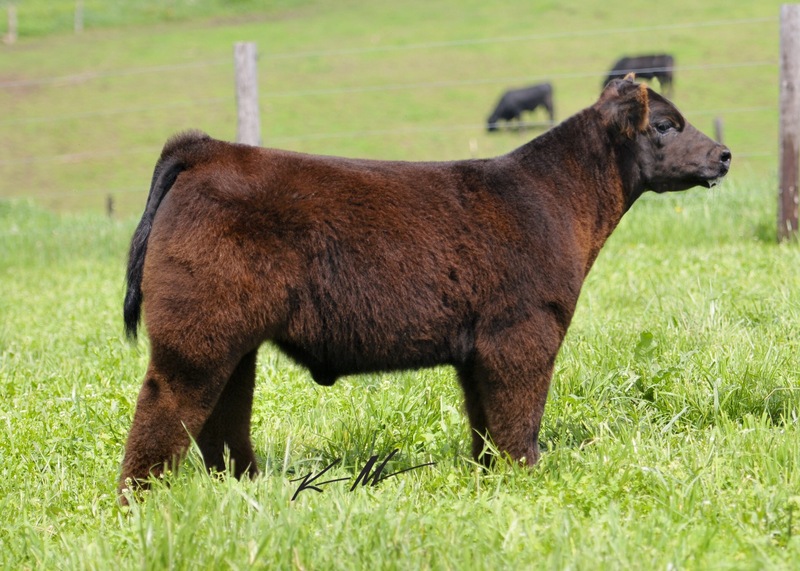 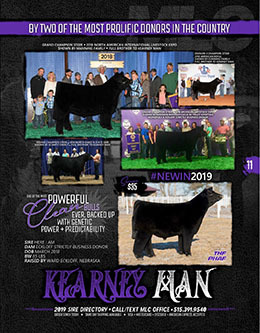 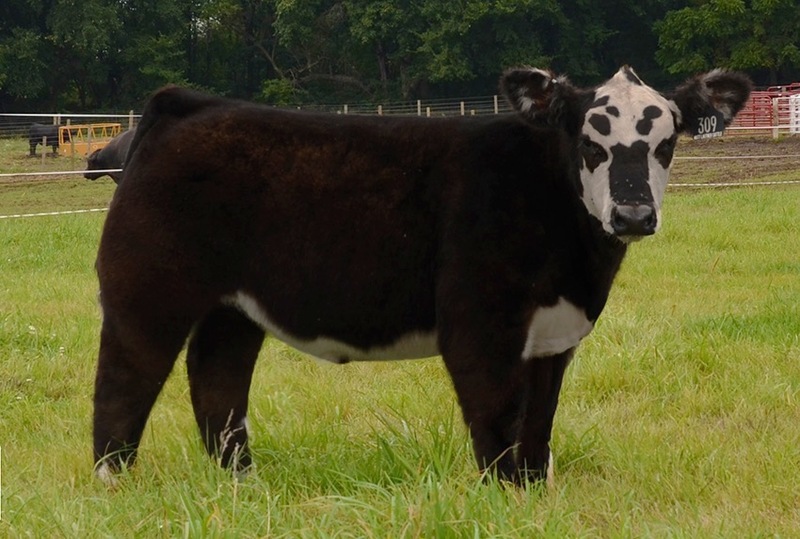 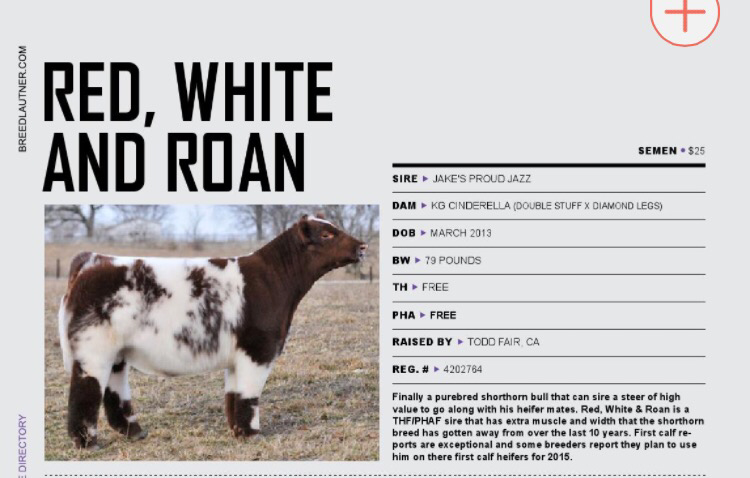 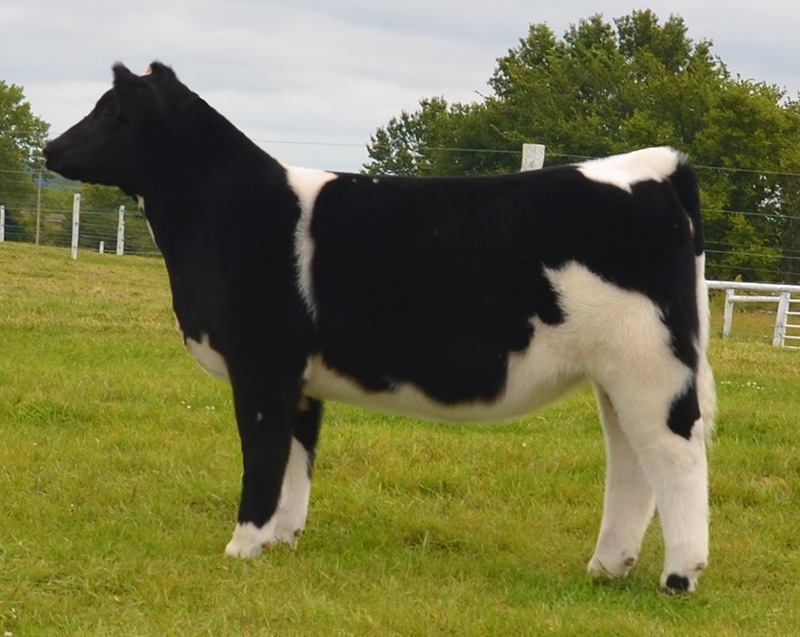 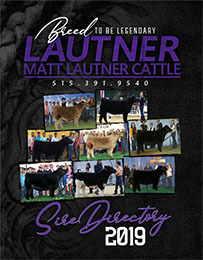 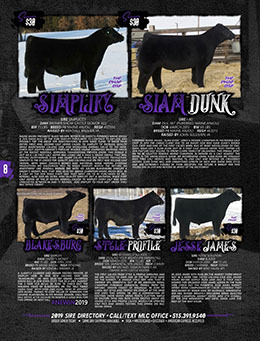 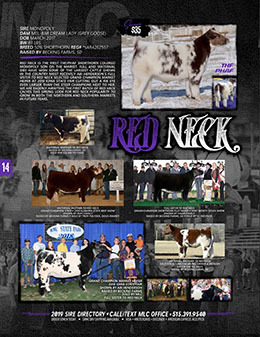 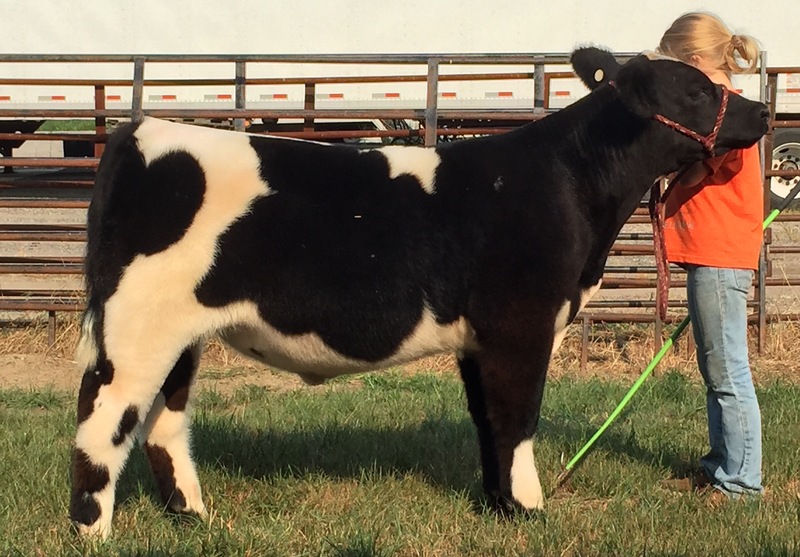 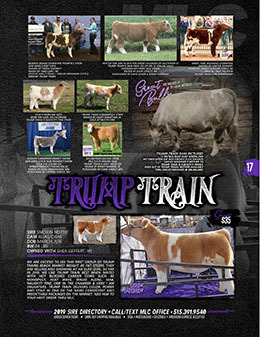 One Of The Best Steers Selling In Eastern Iowa!